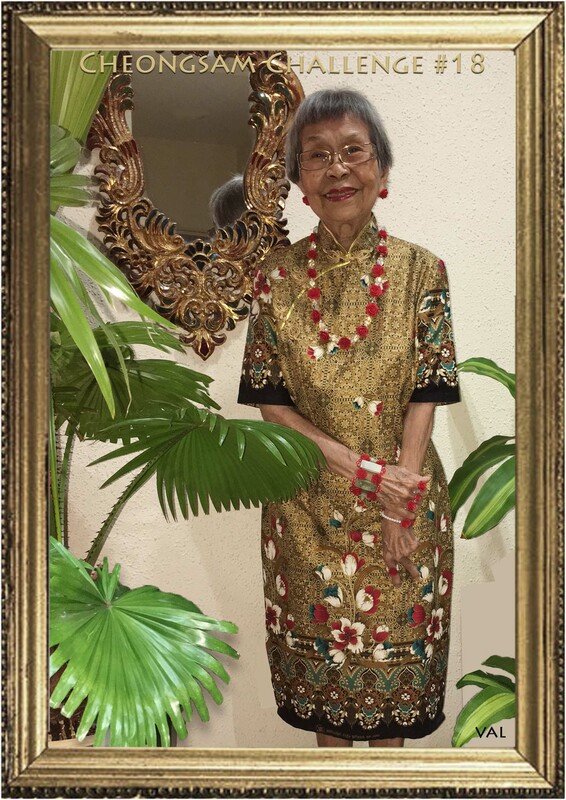 This entry was posted in General interest, Never A Dull Moment and tagged fashion, Golden girl, suzanne's, The Cheongsam Challenge Day 18 by suetony2011. Bookmark the permalink. It is easy to fall for Batik…. !